Digital citizenship is a topic that everyone has to be aware of, as you can no longer be “off the grid”. You could argue that you don’t have any social media, or you don’t go online, but the reality is that you are still a digital citizen. Your information is out there as a digital form even if you have, by some miracle, never been online. 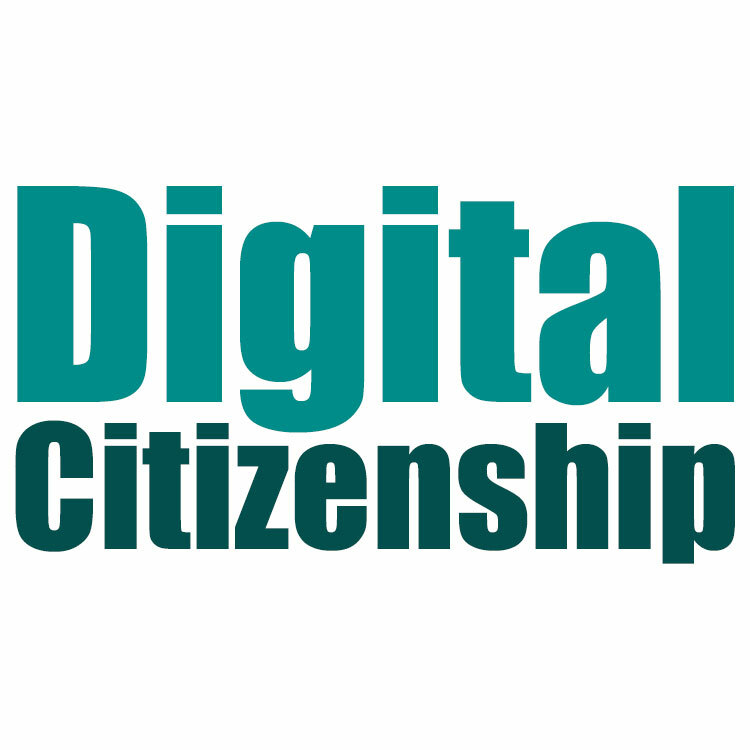 But what does it really mean to be a digital citizen. Does it just mean that your information is out there? Does it mean that you are active online, or have a social media account? Does it mean that you have a cell phone? The answer is yes, in part, to all of those. I have seen this happen many times, and have even had to private message others to let them know how their post could be seen. Some people say that the public is becoming too sensitive and wants to react to everything. I don’t believe this is the case. I believe that in our online world, we have to make it a point to be aware of everyone that could interact with our post. This is amplified by those of us in the public eye, as we deal with such a diverse population we should make it a point to always be aware of others. There are those people that may just get online and post something just as they would talk to someone, but I would argue that the vast majority are guarded by the shining light of their device. We have to realize that as a society, we can not hide behind our screens and say anything we want without consequences. We must all be aware enough of what we post that we would not represent ourselves online in a manner that we would not in person. Being a good digital citizen is as much about perception as it is reality. ← Did Google Images just rock your world?